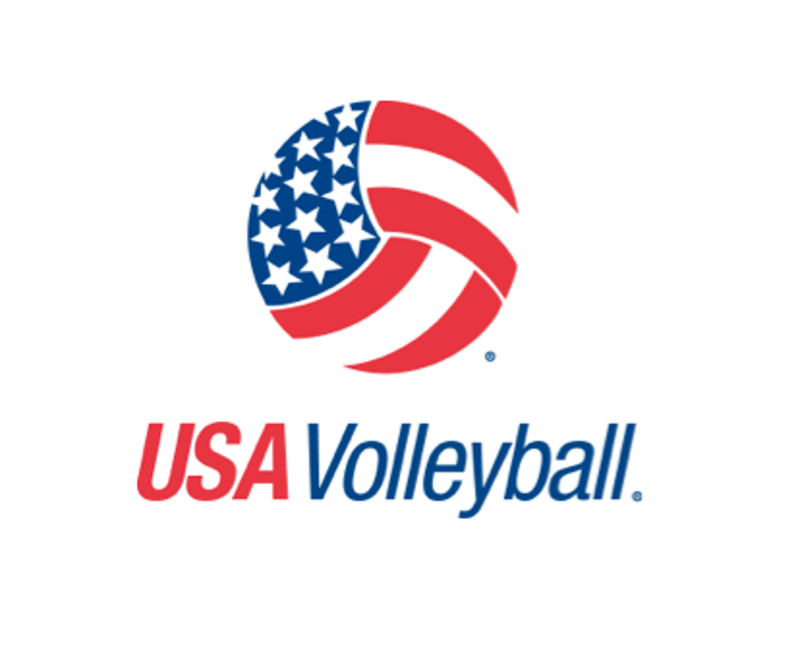 NW Elite Volleyball Club is a USA Volleyball affiliated club designed to train and educate young athletes in the sport of volleyball. We strive to empower our athletes with a commitment to develop sportsmanship, work ethic, communication skills, team oriented achievements, and excellence in athletic performance at practice, in competition and the community. NW Elite Volleyball Club is dedicated to developing a competitive volleyball program within the Columbia Empire Volleyball Association. NW Elite Volleyball Club uses three pillars of training: technical, tactical and physical which profoundly develop the fundamental skills needed to compete. NW Elite teaches life lessons and provides opportunities to develop leadership skills through sports while securing and nurturing an environment which fosters the maturity of athletes on and off the court. NW Elite Volleyball Club encourages a positive approach to training and competition while maintaining a competitive method to the game of volleyball through individual and team oriented drills and competition. NW Elite Volleyball Club encourages a fun, challenging, and educational club experience while creating and maintaining a positive learning environment. An enhanced sense of community is fostered among athletes, coaches and parents. Please follow us on social media and share with friends! Links below to Email, Instagram, Facebook, and Twitter! ©2019 NW Elite Volleyball Club / SportsEngine. All Rights Reserved.